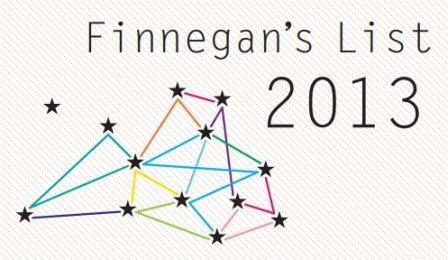 The list, first published in 2011, represents the personal choices of 10 authors from different — not necessarily European — countries. Each author gets three choices and must write a brief article explaining his or her choices. 1) Mamdouh Azzam, معراج الموت, (Ascension to Death), Damascus: Dar al-Ahāli, 1989. No (known) translations. Yazbek is not the only one to have suggested it’s time to translate Azzam. Sabry Hafez mentioned Azzam in a 2008 list of under-translated Arab writers for The Guardian. Back in 2009 in Syria Today, novelist Rosa Yasseen Hassan wrote about the threats Azzam faced after publishing his 2000 novel Castle of Rain. 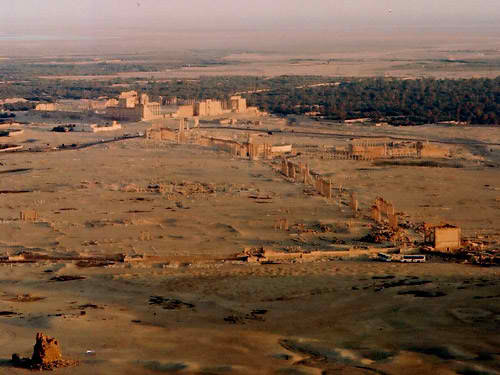 And, just at the end of last month, scholar-translator Alexa Firat spoke about “Divulging Erasure and the Memories of a Soul in Mamduh Azzam’s Qasr al-Matar” or Castle of Rain. 2) Mustafa Khalifa, القوقعة, (The Shell), Beirut: Dar al-Adāb, 2008. Nor is Yazbek the only one to laud Khalifa’s 2008 prison narrative, The Shell, one of the first books “dedicated to the story of a detainee’s imprisonment in” Syria’s most notorious detention center, Tadmur Military Prison. Hani al-Rahib, الوباء, (The Epidemic), Beirut: Dar al-Adāb, 1981/1988. Acclaimed novelist al-Rahib died in February of 2000. 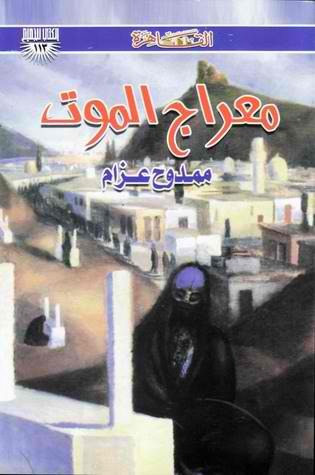 His first novel, The Defeated, (1961) won an award from the Beirut-based publisher Dar Al Adab; he published a number of other novels, two appearing in the year before his death. The Epidemic was his forth novel. 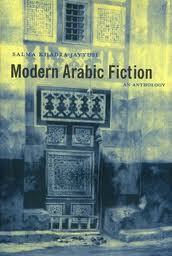 An excerpt from The Epidemic is available in English in Salma Khadra Jayyusi’s anthology Modern Arabic Fiction. The place is beautiful. Perhaps the most beautiful place in memory and certainly the loveliest in the village. Nobody can remember when the people made it a place for their dead. Radiant wild flowers spread aorund the hermitage and the graves. Some of the graves are stone shrines decorated with markers identifying the dead. Others are barely visible above the ground. Keep reading. Excerpts from the texts and articles are supposed to be in the brochure, although some of them (for instance, Yazbek’s) seem to be missing. They also promise that their website, www.seua.org, will be redesigned in the coming months. Thanks to M.A. Orthofer of The Literary Saloon for pointing me in this direction.